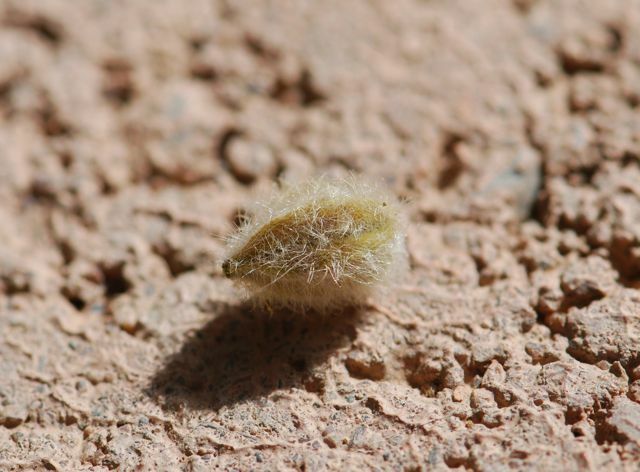 These seeds come in a fuzzy package. The plant is common in the Sonoran Desert. 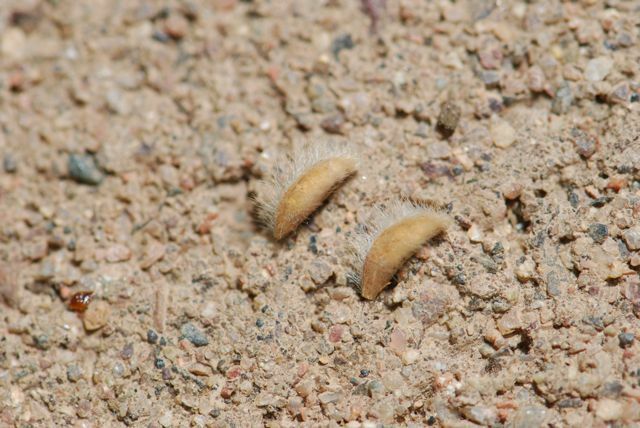 Any idea what the plant that makes these seeds might be? Leave a comment if you do. Edit: The answer is now posted.